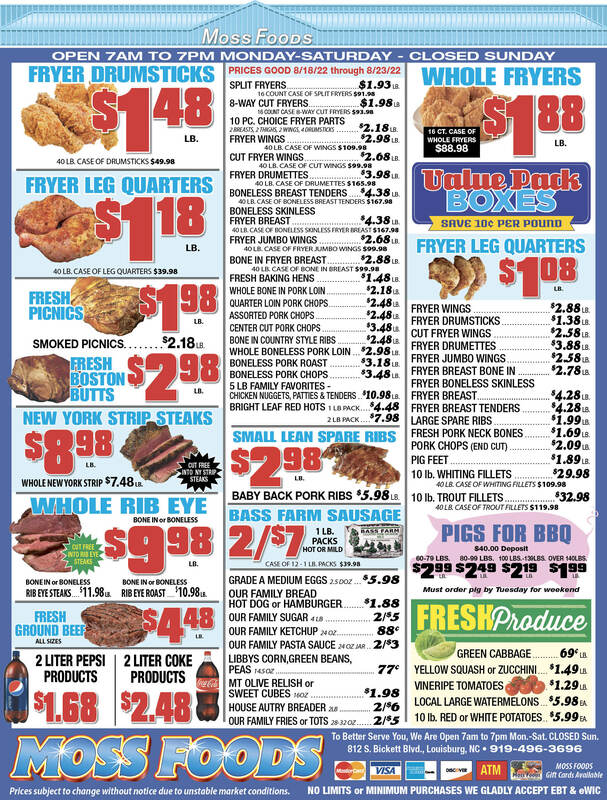 Showing 39 articles from September 16, 2015. LOUISBURG -- For most people, the Sept. 11, 2001 terrorist attacks is something they'll never forget. For Dorothy Wilder, it's something she remembers -- every day. The Franklin County native was teaching at Parsons School of Design in Upstate New York when terrorists hijacked four planes, flying two into the World Trade Center, one near the Pentagon and one that crashed in a field in Pennsylvania. 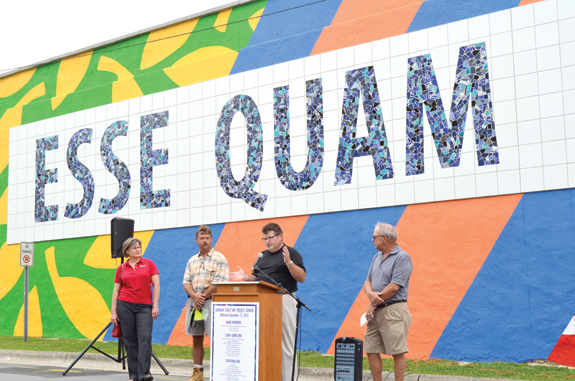 LOUISBURG -- Last Saturday, residents gathered at one of downtown's major intersections to dedicate a 20-by-100 foot mural designed to connect the community. 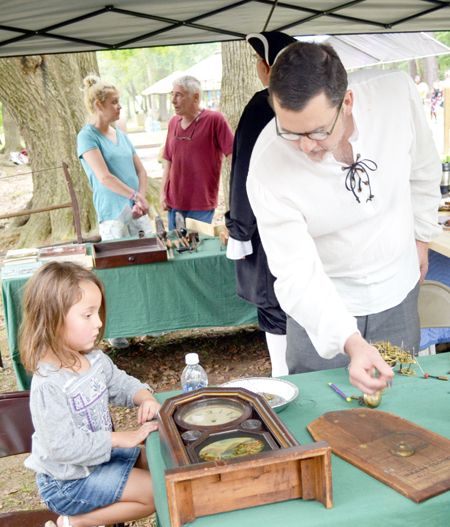 "... What I'm most excited about is that this happened because of the rich history and wonderful talent that we have within our county," said Louisburg College President Mark La Branche, who provided opening remarks during the dedication ceremony that took place adjacent to the Tar River Festival. 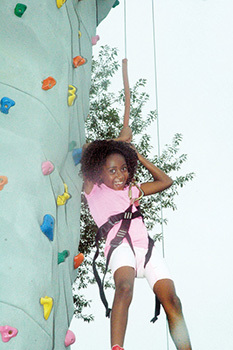 "It's a wonderful collaboration between the town, private individuals and the college. LOUISBURG -- Just days after Franklinton Middle School received an "F" grade on the state school report card, Franklin County School officials left no doubt Monday night that they intend to remedy that problem -- and raise the grades of other county schools as well. Speaking to the Board of Education, School Supt. Pascal Mubenga said that he has begun "restructuring the organizational chart" and pledged to put the support in place to improve local school performance. LOUISBURG -- After purchasing property and establishing a steering committee, Franklin County staff will begin soliciting development ideas next week which will become the foundation of an Owens Park master plan. At the beginning of 2010, Louisburg businessman Edgar Owens left the county nearly $1 million from his estate to develop a county park. The county bought the Bull Creek Golf and Country Club in November to serve as the site and hired the John R. McAdams Company to develop a master plan. 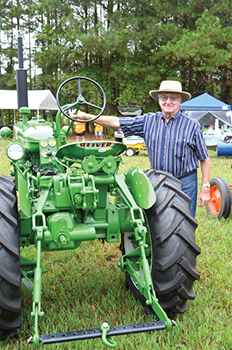 Richard Morgan, Jr., who is more often seen running a giant lathe at Franklin Veneers, is shown here checking out a rare Oliver tractor at the Justice Tractor Show over the weekend. This tractor, which has been restored to almost showroom condition by Abe and Janie Kemp of Louisburg, is a Model 440 and is one of only 700 of its kind built back in 1962. After looking over the school "report cards" for Franklin County last week, I spent a little time digging through the data. Buried in there was an amazing statistic that doesn't get talked about nearly enough. 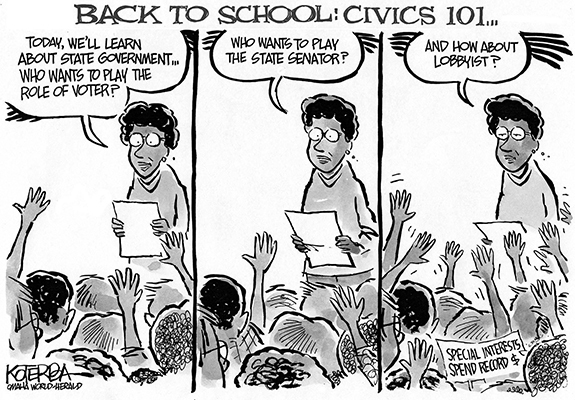 The issue is poverty -- and its effects on the lives of children. In one of those countless campaign stops that must test the determination and stamina of everyone who thinks they want to be president, Democratic candidate Bernie Sanders asked a question last Sunday night that deserves some serious thought. Senator Sanders spoke to an overflow crowd of more than 9,000 people in Greensboro, wrapping up a weekend campaign swing through the South. Sanders, of course, touched on his campaign theme that is focused less on big money and more on equality. As I drove home earlier this week, I hit the motor vehicle trifecta: the engine, change oil and gas light all lit up. For most folks, that would signal panic and nervous sweats. I have a 2003 car with 400,000-plus miles on it. Anyone who regularly reads this column knows I'm unhappy with the direction North Carolina is going in. That very much includes our national image; in part due to our two Republican U.S. Senators Richard Burr and Thom Tillis. Their nicknames tell part of the story. 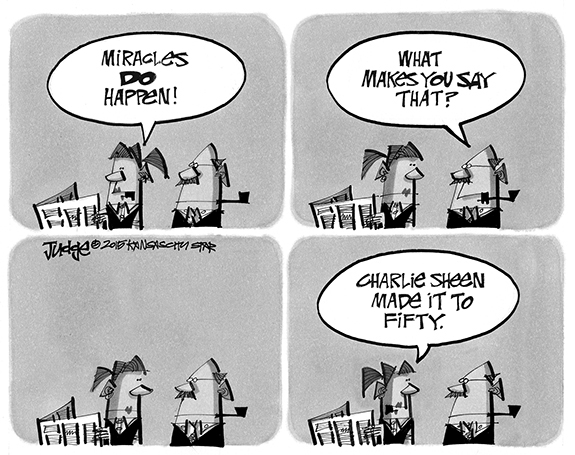 In 2008, Burr picked up the moniker "Bank Run." LOUISBURG - Funeral services for Mrs. Johnnie L. Dent, 99, who died Monday, Sept. 14, 2015, will be held at 2 p.m. Sunday, Sept. 20, at South Main Street Baptist Church in Louisburg, with the Rev. David Rosby officiating. Burial will follow in Oakwood Cemetery. 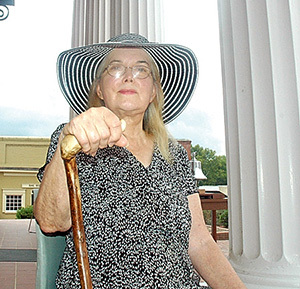 GARNER - Nancy Bird Berger, 71, LHS 1962 graduate, died suddenly at Northpointe Assisted Living, Friday, September 11. I'VE GOT THIS. Bunn's Josh Terlizzi (right) recovers a fumble for the Wildcats during last Friday's home football victory over Northern Vance. 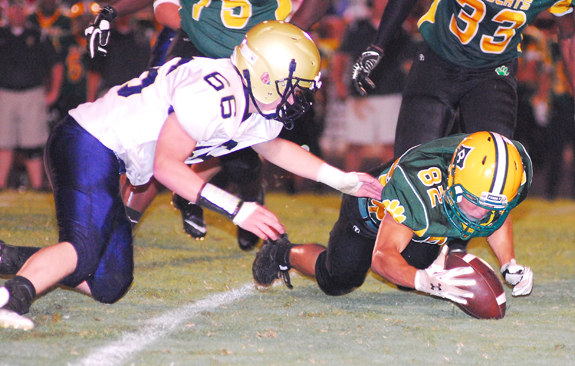 BUNN -- Bunn scored all the points it needed in the first half last Friday and went on to secure a decisive 49-18 victory over visiting Northern Vance in non-conference football action. Bunn, now 2-2 overall, forced a short Northern Vance (2-2) punt on the first possession of the contest. Taking over on the Vikings' 37-yard line, Bunn needed just six plays to score, with Devante Caldwell finishing off the surge with a 12-yard touchdown scamper -- untouched up the middle. READY TO STRIKE. Franklinton High School No. 1 Singles player Gabrielle Christos returns a forehand during her team's road tennis matchup last Thursday afternoon against the Louisburg Lady Warriors. 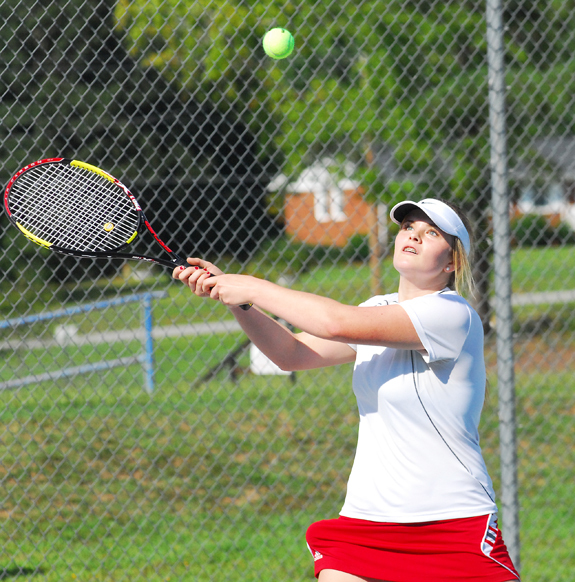 LOUISBURG - When Dale Byrns views the Louisburg Lady Warriors, he sees a tennis program in a shape he would like to mold his Franklinton squad into one day. Despite losing several key players to graduation, Louisburg has continued to excel this fall under veteran coach Johnathan Waugh. That's because Waugh has been able to establish a complete program at LHS, with younger performers waiting to take over when established standouts move on. That recipe has been successful for Louisburg -- and it's one Byrns hopes to replicate at Franklinton, where he is in his first campaign as the Lady Rams' head coach. LOGAN'S RUN. 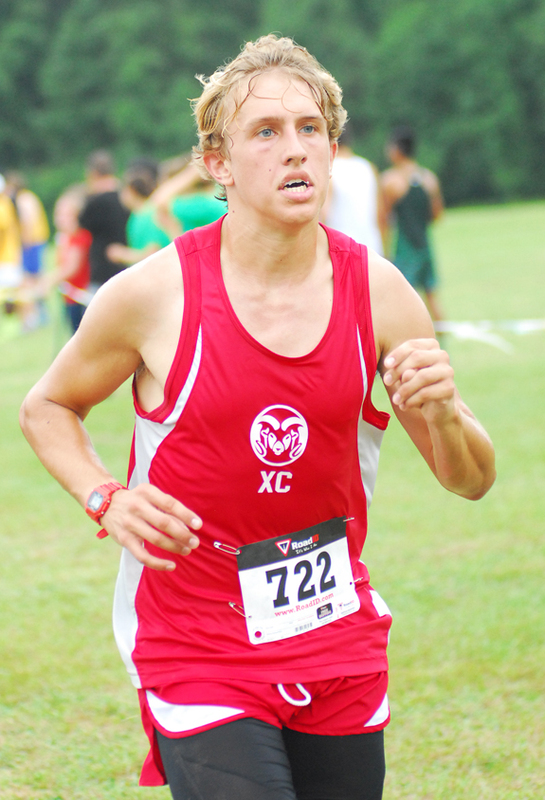 Franklinton's Logan Hornyak competes in the Boys Championship race at the Knights Invitational Cross Country Meet in Nash County. RED OAK -- Clennie Wilkins is taking the same relentless approach to building the Franklinton High School cross country program that he utilized when he took over the school's track and field squad last year. Never afraid of tough competition, Wilkins has put his Red Rams through a grueling non-conference schedule -- even though FHS is without several graduated standouts, including current University of North Carolina-Greensboro performer Kayla Wetherell. TARBORO -- When taking on perennial powerhouse Tarboro, the opportunity is always there for a football program to make a statement against one of North Carolina's top small-school teams. 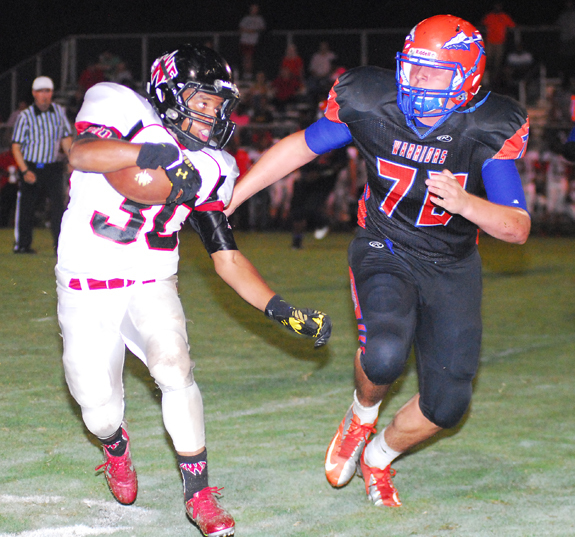 Franklinton had that chance last Friday and was in the contest until the third quarter. That's when the Vikings delivered 27 unanswered points to defeat the Red Rams by a 62-26 margin at the THS Field in Edgecombe County. WHEN IT MATTERED THE MOST. Louisburg High School senior Loganne Driver (right) came up with some key plays down the stretch during the Lady Warriors' road volleyball victory against rival Bunn. BUNN -- Other than her four years spent as a college student in the early 2000s, Erica Wammock has seen just about every Louisburg High School volleyball match over the past 20 years -- either as a player or coach. But Wammock couldn't find a comparison for her club's remarkable comeback performance last Wednesday against ultimate rival Bunn. 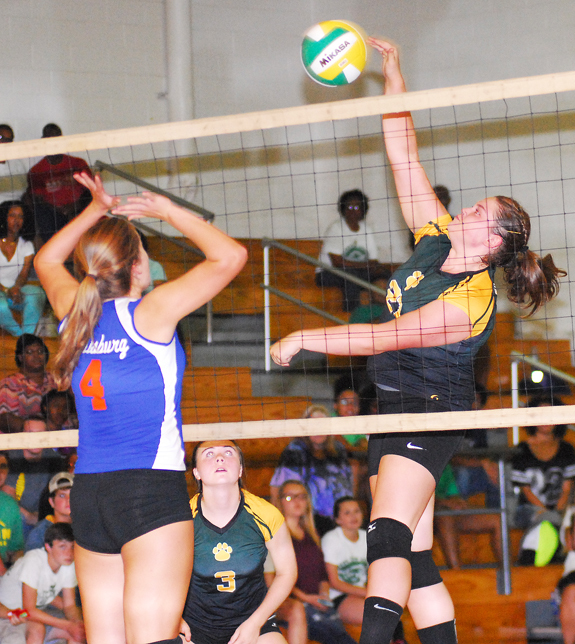 Louisburg, playing on the road, faced a whopping 10 match points against the Ladycats -- and won every one of them. IN THE MIDDLE. 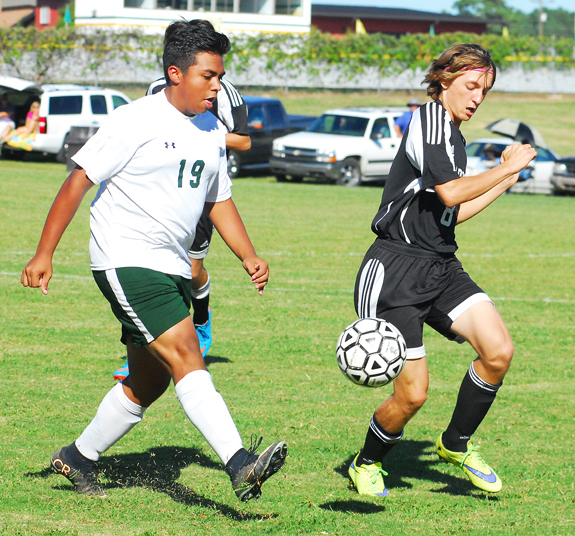 (L to R) Bunn's Tomas Ocampo and NC's Drifton Padgett give chase. BUNN -- As the crow flies, Bunn High School is only a few miles away from Nash County. And if the BHS boys soccer squad resided there, the Wildcats would be well on their way to making a case to be the unofficial Nash County Champions. That's because Bunn is now 4-1 overall against Nash schools -- and has played every county public high school except for Rocky Mount. Even though those schools are in a higher classification -- and usually give the Wildcats all they can handle -- BHS has been effective against them this fall with its veteran, talent-laden group. TRACKING DEVICE. Louisburg's Noah Brown (right) attempts to chase down Oxford Webb's Tyrone Clark during last Friday night's prep football contest at LHS' Patterson Field. LOUISBURG -- The growing pains continued last Friday for a young Louisburg High School football squad. Lining up against a veteran Webb club, the Warriors fell behind early and never recovered as part of a 40-6 defeat at Patterson Field on the LHS campus. Louisburg is now 0-3 on the campaign, while Webb improved to 3-1 overall. LHS has now given up 159 points through three outings, and it didn't help that defensive standout Garrett Ingraham was unavailable due to an injury. LYNCHBURG, VA. -- Dustin Peterson broke a 2-2 tie in the 12th inning with a two-run single to center and Carlos Franco extended the late lead with a two-run home run as the Carolina Mudcats finished their 2015 season schedule with a 6-2 extra inning win in Lynchburg last Monday afternoon. Richie Tate earned the win and Justin Jackson picked up the save after combining to keep the Hillcats scoreless over all three extra innings of play. Tate (W, 3-1, 2.50) kept the Hillcats scoreless despite giving up six hits over two and 1/3 innings pitched. SUPER TOE. Bunn's Tyler Hornick tries to keep the ball away from Northern Nash's Richard Wells during last Thursday afternoon's boys prep soccer event on the BHS campus. 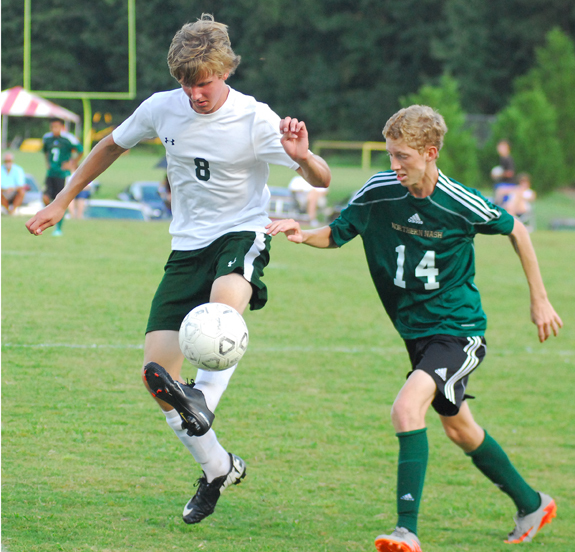 BUNN -- Rare is the occasion when Northern Nash is swept in a boys soccer season series by Bunn, but that's what has happened in the non-conference portion of the 2015 campaign. After edging the Knights two weeks ago in Red Oak, Bunn offered a convincing finish to the series last Thursday at home, winning by a 7-1 margin. The contest was the first one for BHS co- coach Chris Cullom, who is helping regular skipper Charles Haley as Haley recovers from an injury. CANES IN THE CLUTCH. 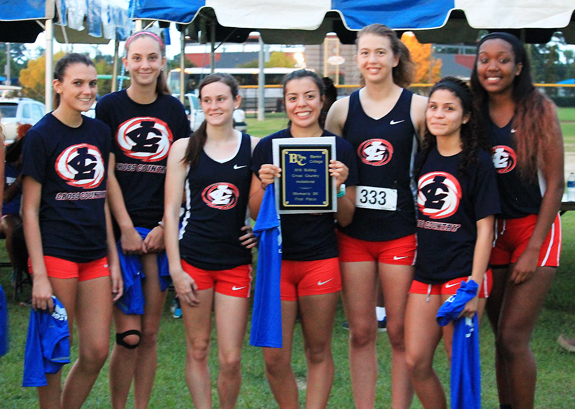 Members of the Louisburg College women's cross country squad proudly display their first-place trophy from the Barton College Invitational, which was held last Friday. WILSON -- Louisburg College's 2015 cross country season is off and running -- literally. The Hurricanes offered a dominant performance in both the men's and women's standings at last Friday's Barton College Invitational at Gillette Park. On the women's side, Louisburg was first at 44 points to outlast runner-up Meredith (58). LC went 1-2 in the individual results thanks to freshman Stephany Sislava (20:03) and sophomore Mariah Quintero (21:07). HENDERSON -- For the second time this season, the Kerr-Vance Academy boys varsity soccer team played Oakwood School, with the outcome remaining the same, a 2-1 loss in a closely matched game on Tuesday. The match proved to be a defensive struggle for most of the first half. While the Spartans controlled possession more than Oakwood, both teams had chances to score. However, no one found the goal until Oakwood chipped a shot just over the head of Kerr-Vance goalie Jordan Smith. 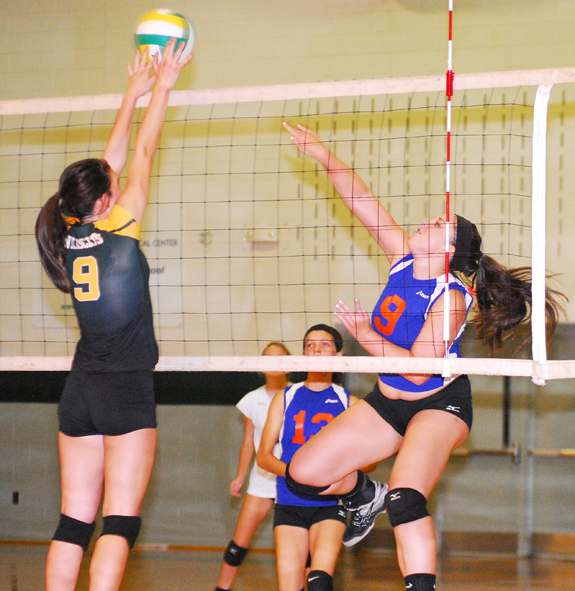 Bunn's Alex Denton (right) goes up for a kill last Wednesday against rival Louisburg. 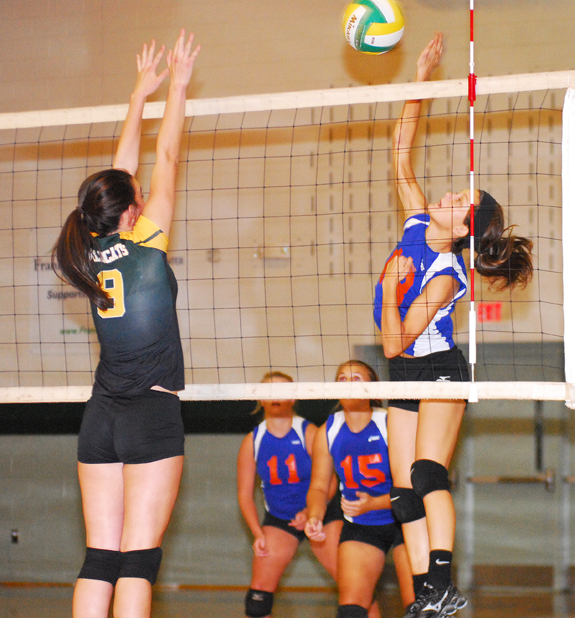 Louisburg's Mackenzie Wood (right) goes up for a kill last Wednesday against Bunn. Members of the Franklinton High School boys and girls cross country teams take a break during action at last Saturday's Knights Invitational Cross Country Meet, which was held at Red Oak Middle School in Nash County. 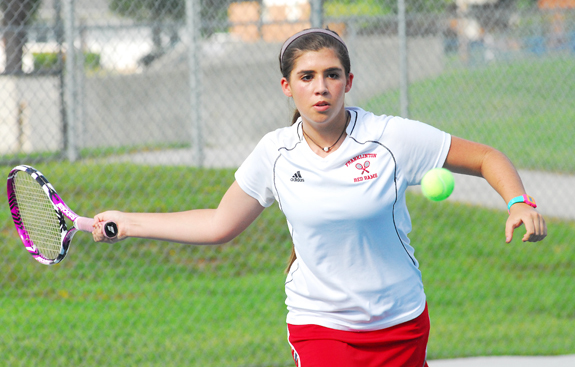 Franklinton's Caster Gilliam eyes a return during last Thursday afternoon's road tennis meeting with the Louisburg Warriors. You may recall that back on July 2011, an article was shared about an inspired mission trip to Africa that Martha Riggan took. She is a well-known lady in our community. I am pleased to share once again Martha Riggan's information and stories that she, Mona and Mark La Branche (president of Louisburg College) experienced on this next trip to a land where help, love, and commitment are received with open arms. If you have any old medications that need to be disposed of, the Franklin County Sheriff's Office will be at the Franklin County Department of Aging's 25th Annual Fun Day in the Park on Tuesday, Sept. 22, from 10 a.m.-2 p.m., to collect medications for proper disposal. Operation Medicine Drop events help stop prescription drugs from falling into the wrong hands and prevent chemicals from ending up in the water supply (from being flushed down the drain). For more information, contact Tara at the Louisburg Senior Center at (919) 496-1131. Maxim Healthcare will be giving Flu Shots at the Franklin County Department of Aging's 25th Annual Senior Fun Day in the Park on Tuesday, Sept. 22, from 10 a.m.-2 p.m. Bring your insurance information, or be prepared to pay $30. 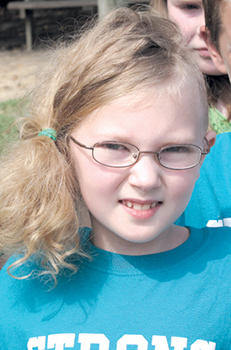 For more information, call the Louisburg Center at (919) 496-1131. LOUISBURG -- Emerging sprigs of "green" in the local economy were touted at the bimonthly meeting of the Franklin County Economic Commission meeting last week and perhaps best summarized by Franklin County Planning Director Scott Hammerbacher who said, "we're bouncing back." He noted that the local economy, as measured by building permits, is not yet back to pre-recession levels but said the trend is positive. The overall number of building permits issued in the county has risen from 1,570 in 2012 to 1,881 in fiscal year 2015, he said. Thus far in the 2016 fiscal year, which began July 1, the county has issued 363 permits. Although the annual Justice Tractor Show lives up to its billing by showing lots of tractors, there is a lot more to be seen. 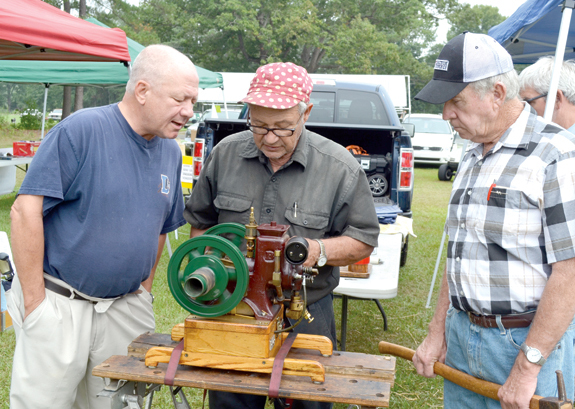 In the photo above, Gordon Miner of Raleigh (center) shows off one of his miniaturized engines to interested observers. 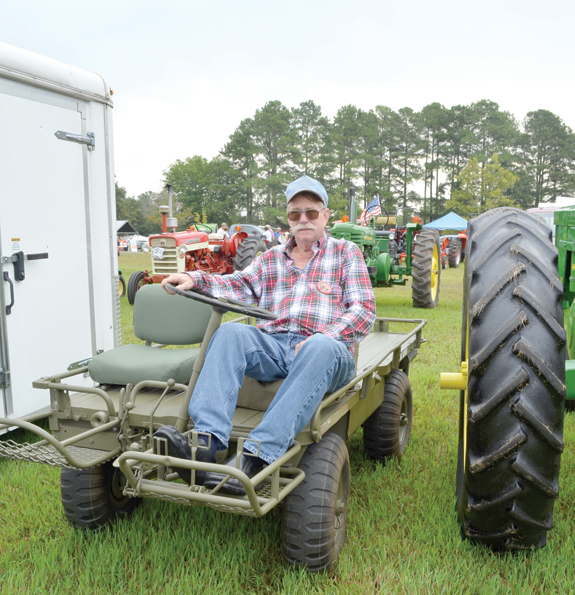 When someone said master restorer Abe Kemp of Louisburg brought a mule to the Justice Tractor Show, questions were many. But the mule was actually a mechanical one first used by the U.S. Marine Corps. probably in the Vietnam War era which Kemp and his wife, Janie bought at auction and fully restored. LOUISBURG -- A Minnesota-based national construction company announced it has purchased a local, family-run business. Proprietors say the acquisition by USI gives the company more reach, but it won't be out of touch with its local roots. "Things aren't going to get worse," said Smith Insulation Production Manager Duane Smith. "We're looking for this to make everything better. 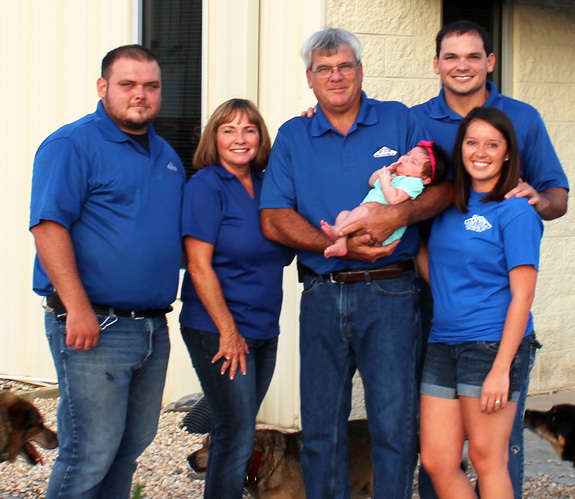 "It gives our employees better benefits," he said of the company run by his dad, Timmy, and mom, Pam, noting that Timmy will remain as the company's branch manager.